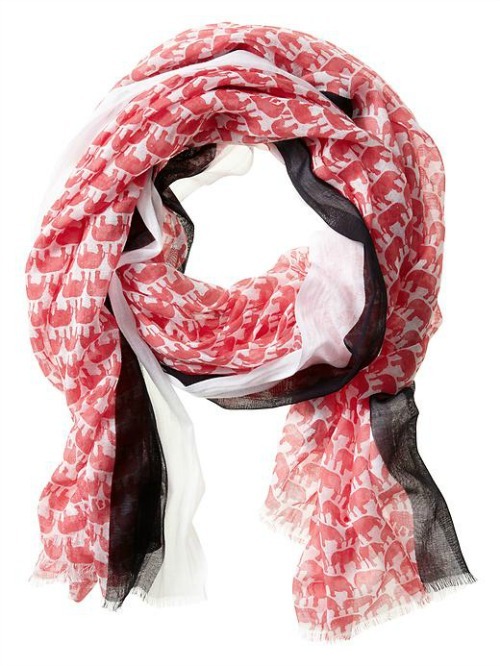 The Milly and Banana Republic collaboration has arrived! I am hoping to pop into the store tomorrow to check it out. There is online only code (BRFRESH30) for 30% through 6/1. I am especially loving the coral pieces... this dress would be perfect for my honey moon! 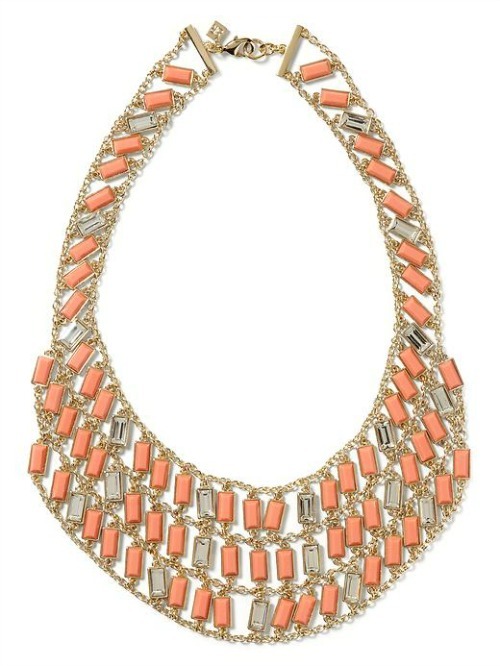 Wouldn't this necklace look great with a white dress? Man the elephant shorts are selling out so fast! I am calling my local store asap! Love that dress and the elephant scarf! picked up some things this weekend! so glad the had petites too! I'm loving the elephant print on the shorts, scarf, etc. So many cute things!